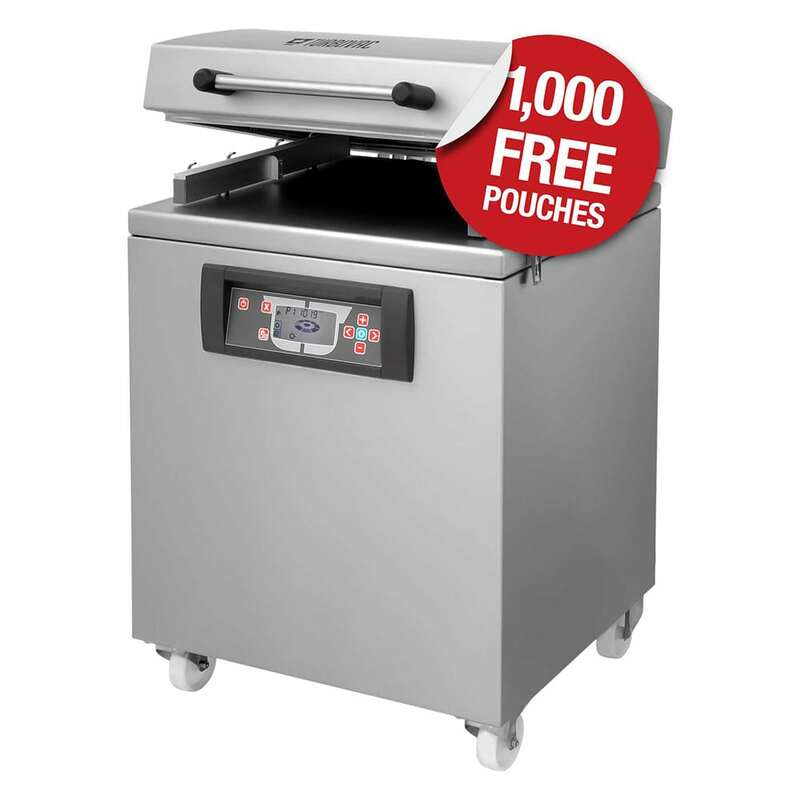 Turbovac strives to deliver best-in-class vacuum packers at a very attractive price. They only use quality materials to build durable, reliable and long lasting equipment. This is the result of a dedicated team of people ensuring a well-balanced mix of quality and delivering value for money for our customers. 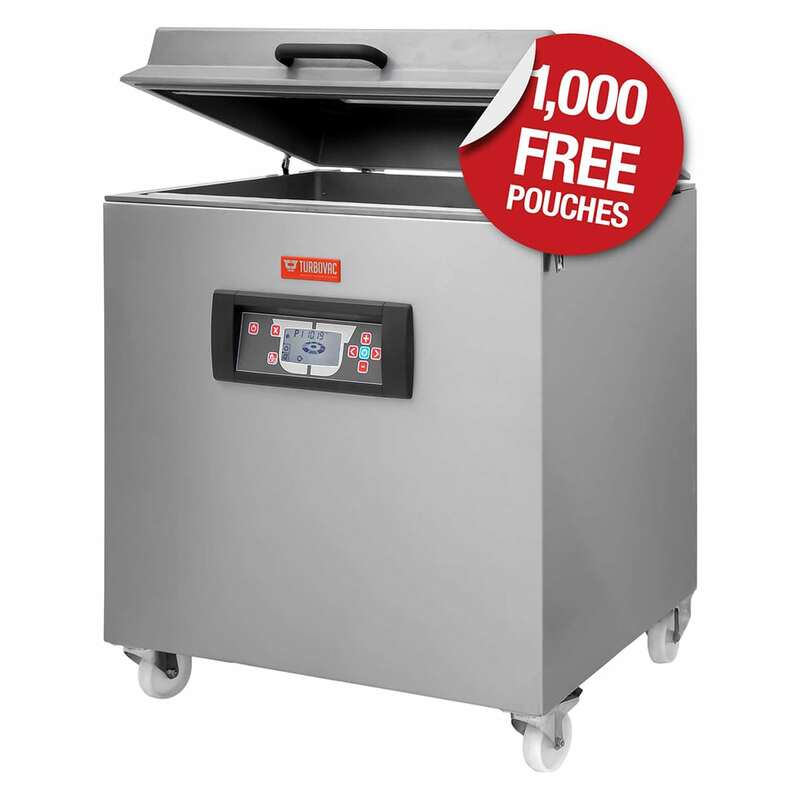 Turbovac offers a complete product line that fulfils the vacuum packing needs of small to medium size food processing and food preparation companies in many industries. 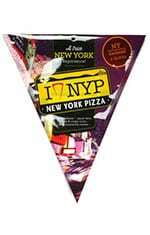 Each model provides an optimal packaging result according to the latest market requirements. 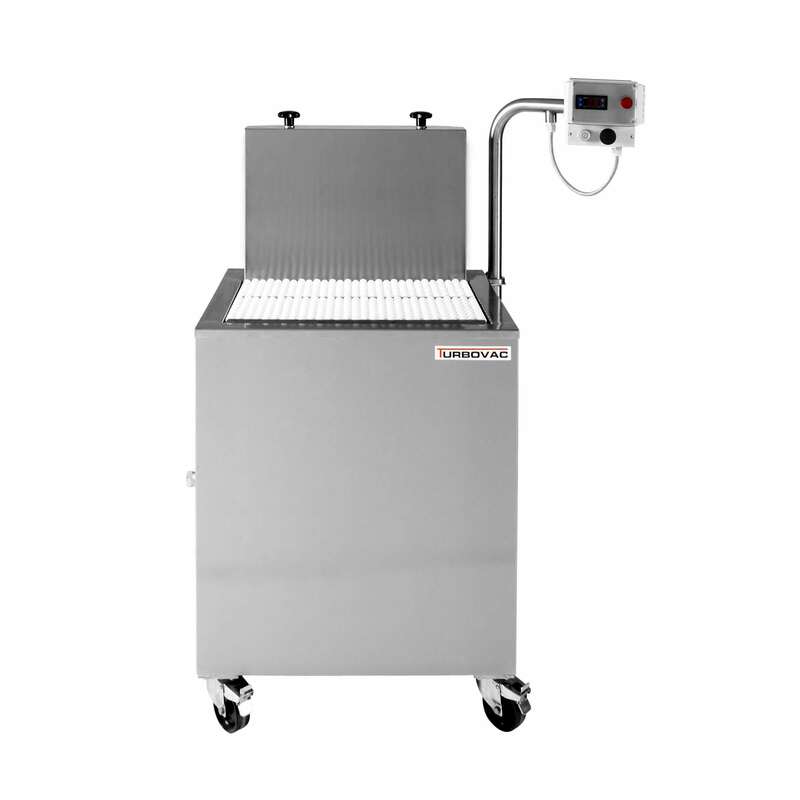 Turbovac tabletop models are compact and smart, are plug and play and have all the quality engineering and build of their industrial vacuum machines. 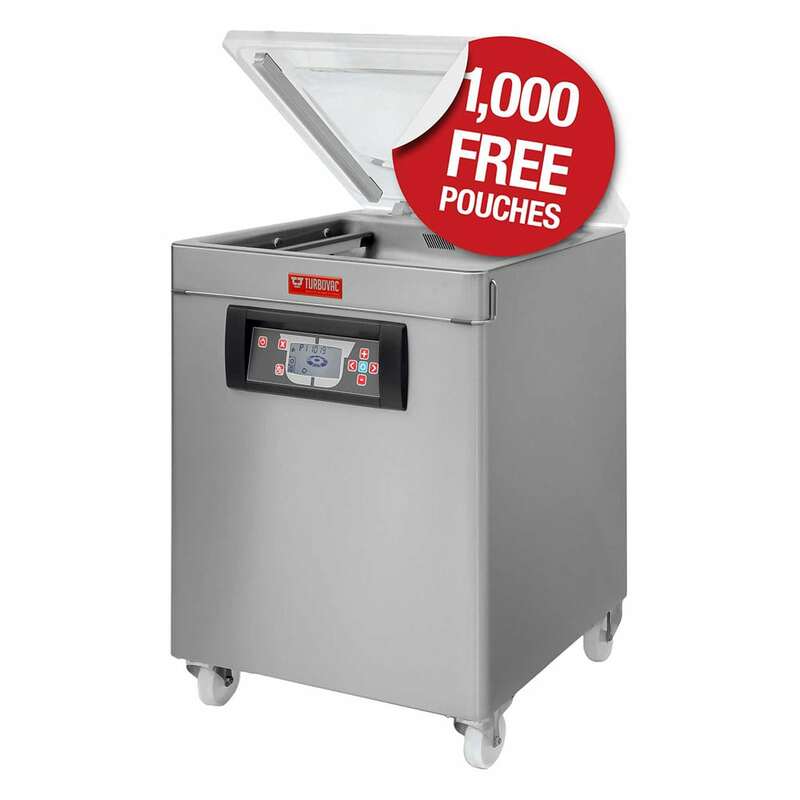 ‘BEST CHOICE’ FOR BUTCHER SHOPS, RESTAURANTS, HOTEL KITCHENS, HOSPITALS, CATERERS AND THE FOOD PROCESSING INDUSTRY. 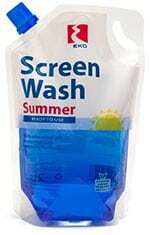 Transparent cover, visual control, for example packaging moist en liquid products. All stainless steel heavy duty industrial range, easy to clean flat working surface. Aluminium range, an excellent price/quality value. 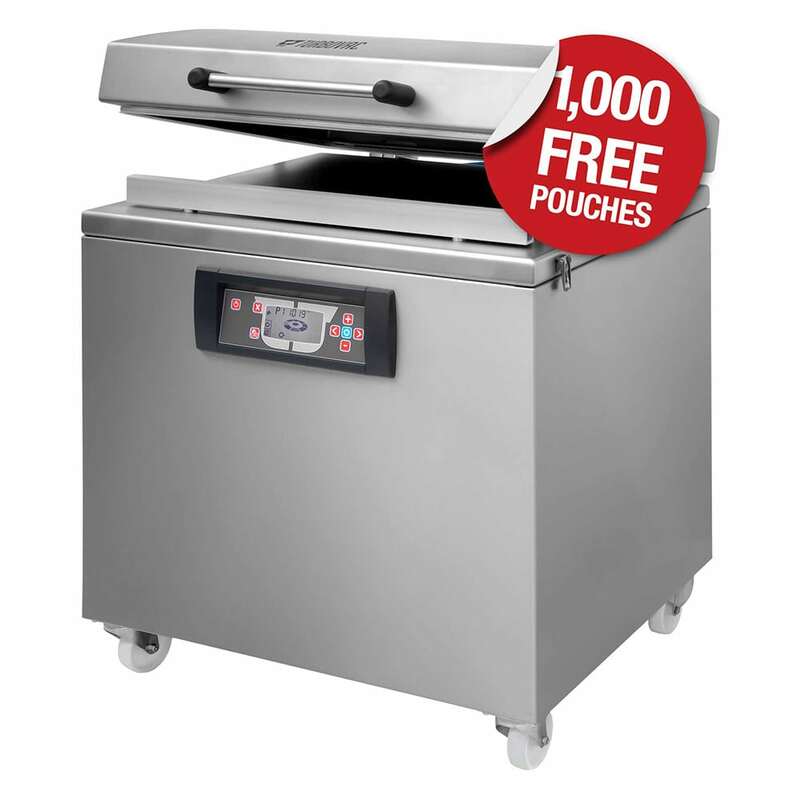 “Best Choice” for butcher shops, restaurants, hotel kitchens, hospitals, caterers and the food processing industry in 3 product ranges. Our Double chamber Flexible & easy to use. ur new range of double chambers are reliable, durable and offer flexibility in volume production. Our machines can be equipped with semi-automatic or automatic cover movement for an even more efficient production. The double chambers can also be equipped with an external pump. 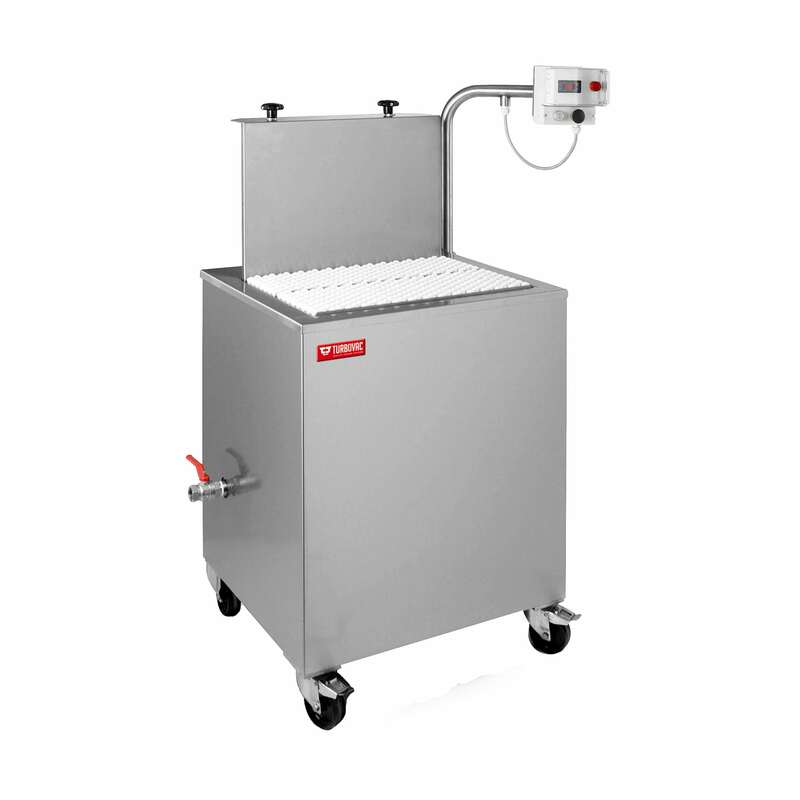 We supply the complete range of Turbovac dip tank machines. There are two different sizes available the 70 Litre TV40/60 and the 140 Litre TV55/75 models. Turbovac, based in Holland, is one of the founders of the vacuum packaging machine. Turbovac combines more than 60 years of experience with craftsmanship, state of the art design and manufacturing technology. This ensures that all Turbovac machines are innovative and reliable, while complying with the highest quality standards. Turbovac equipment is distributed in more than 70 countries and is one of the leading brands of vacuum packaging machines worldwide. Local presence by a network of Turbovac dealers guarantees fast service, spare parts availability and tailor-made advice. 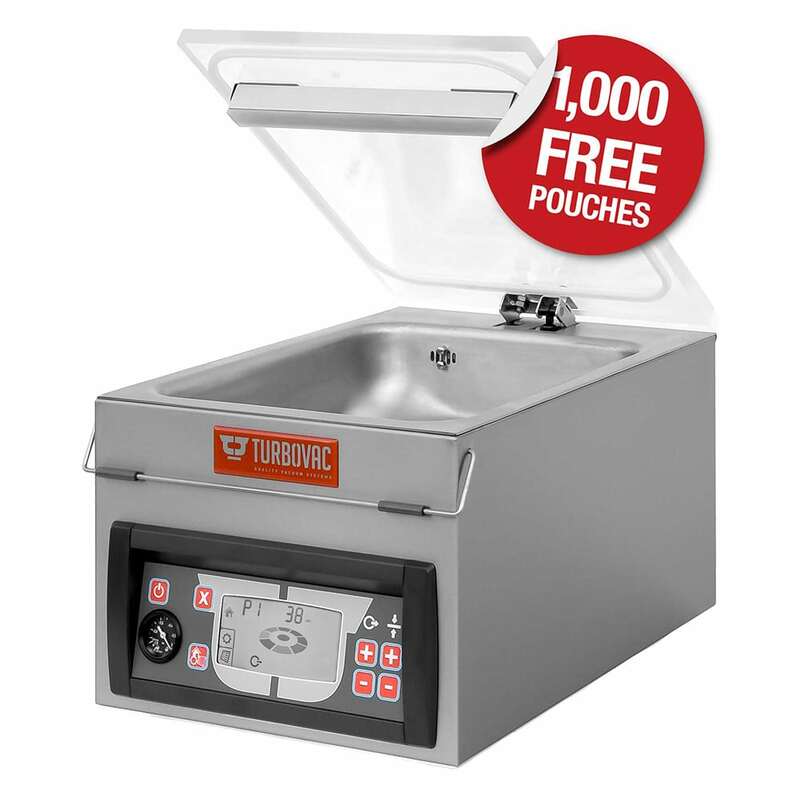 Turbovac always strives to deliver best- in- class machines at a very attractive price. We only use quality materials to build durable, reliable and long lasting equipment. This is the result of a dedicated team of people ensuring a well-balanced mix of quality and delivering value for money for our customers. 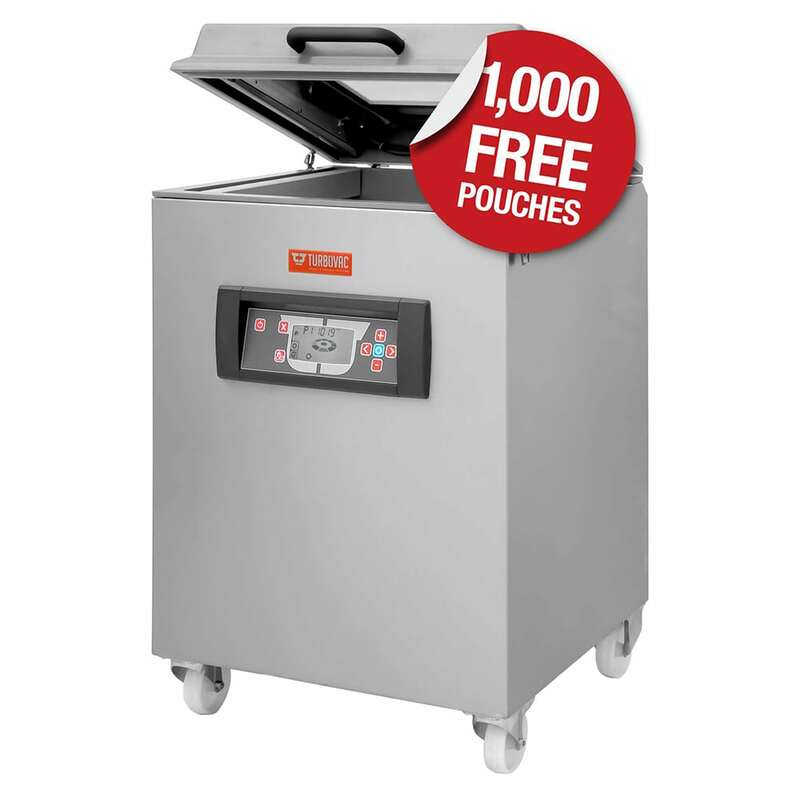 Turbovac offers a full range of heavy duty vacuum packging machines, reliable, durable, easy to clean and maintain. 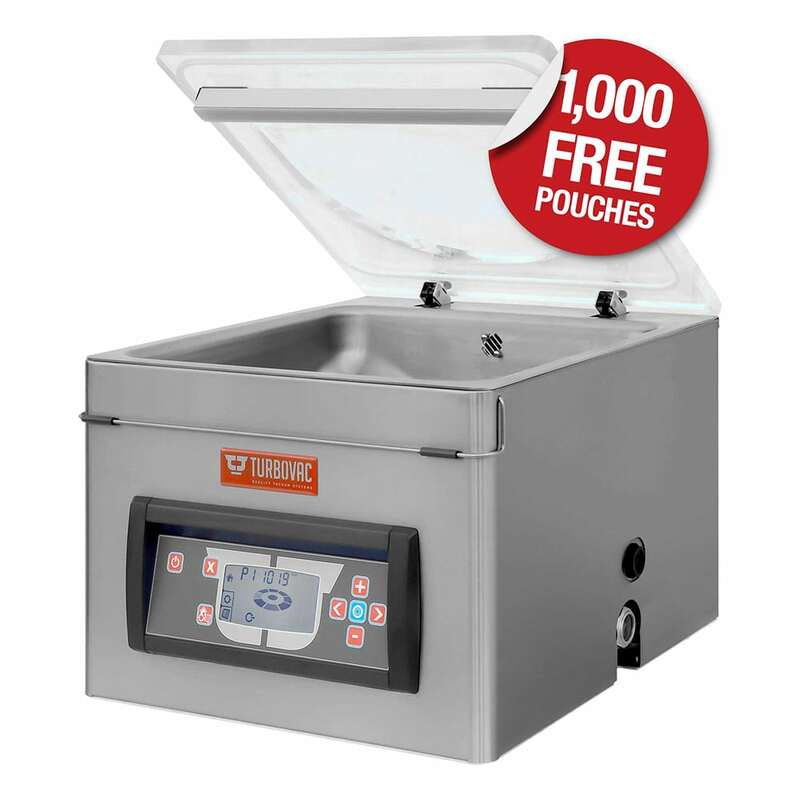 Turbovac has redesigned its complete range of vacuum packing machines to make the machines easier to use and maintain. The full range of machines and available options makes it easy to select the best solution for your packaging needs. 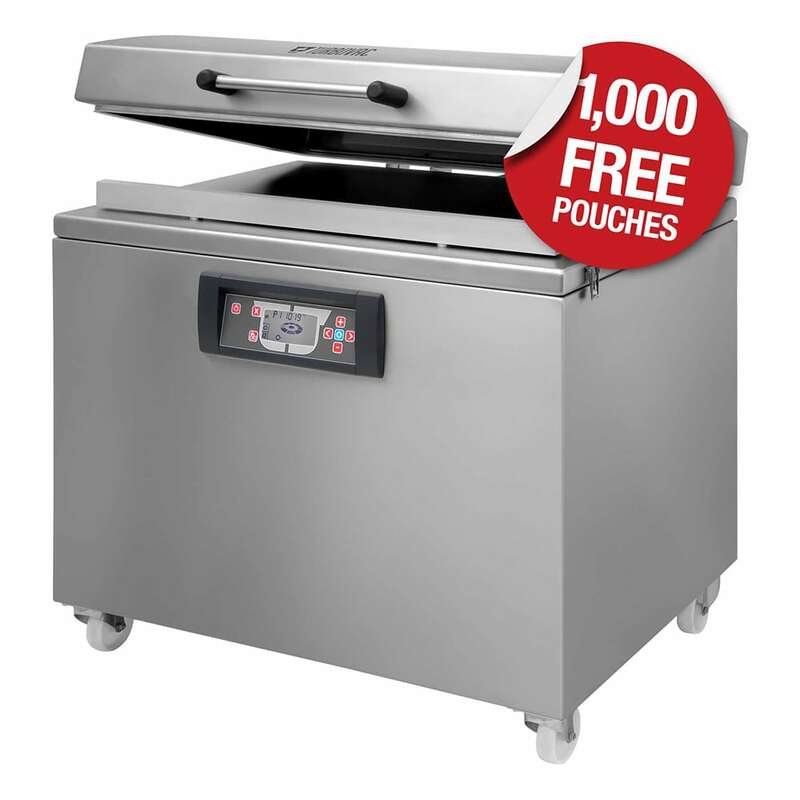 All models have hygienic easy-to-clean vacuum chambers, easily removable seal beams and silicon bars for easy cleaning. Intuitive digital control unit, detects automatically the optimum vacuum level for products with a high moisture content, preventing moisture to be evaporated out of the product. With an ingenious redesign focused on serviceability, Henkovac sets the new benchmark for quality and design in the industry once again. 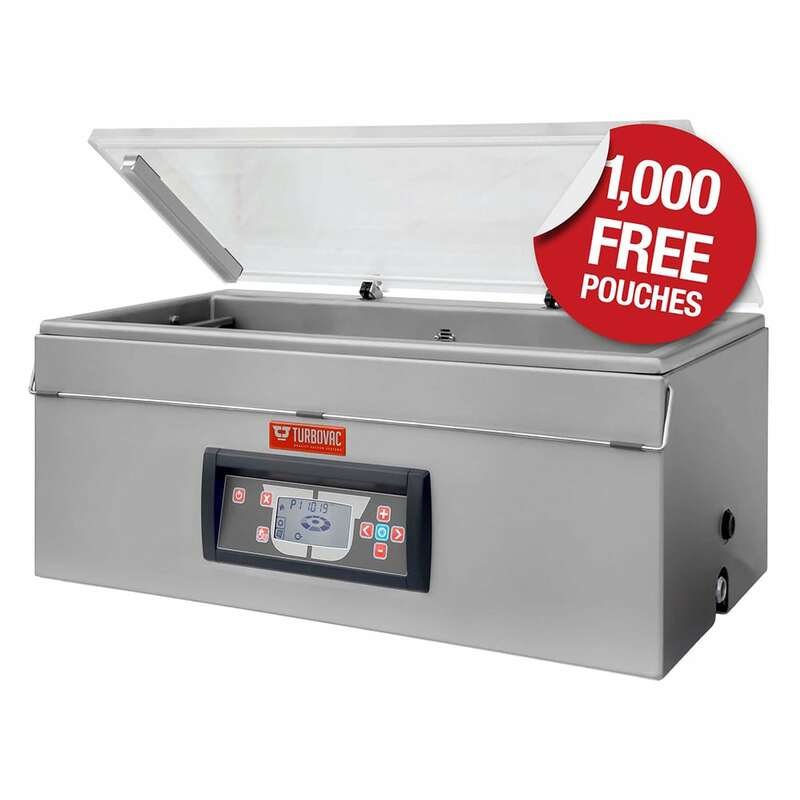 Turbovac offers a full range of vacuum packers with a small footprint, reliable, easy to clean and maintain. 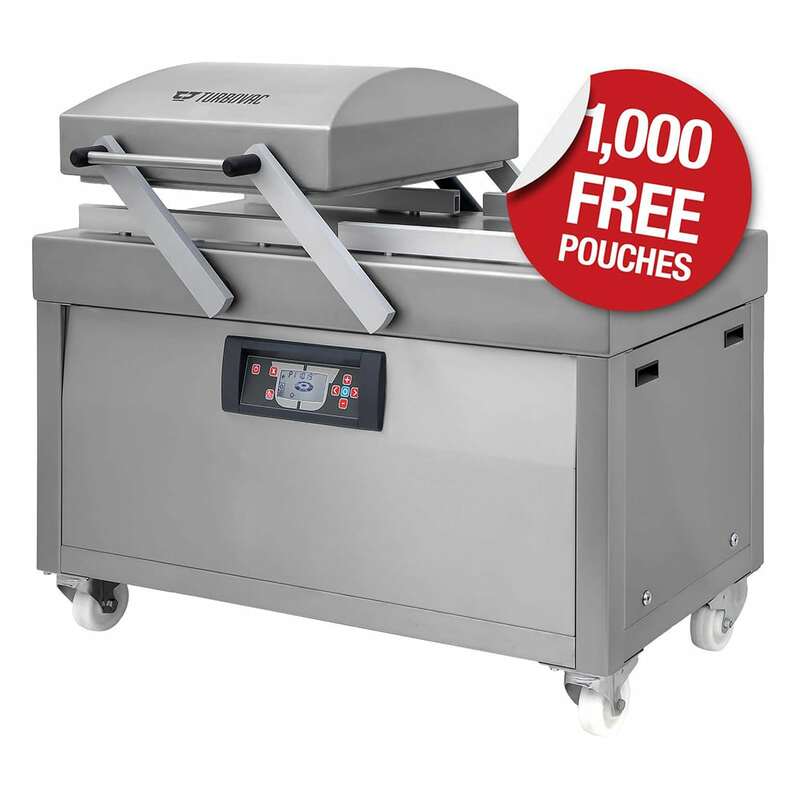 Turbovac has redesigned its complete range of vacuum packers to make the machines easier to use and maintain. 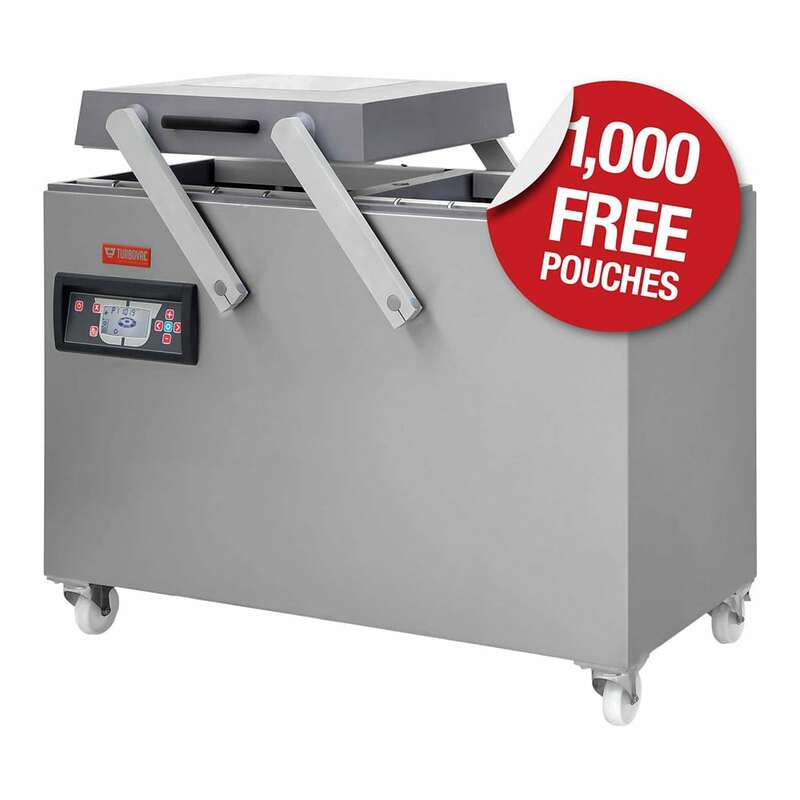 Timeless design with round shapes and a large choice of models and options makes it easy to select the best solution for your vacuum packing needs. 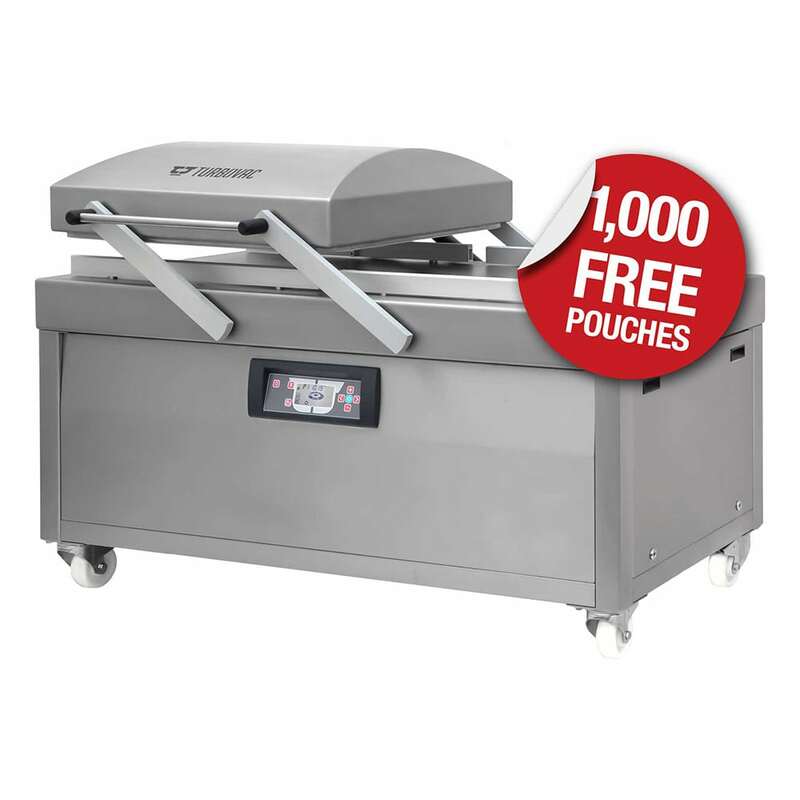 Besides a timeless design with round shapes, all models have world-standard features such as a hygienic easy-to-clean vacuum chamber, wireless seal beams, removable silicon bars for easy cleaning. Intuitive digital control unit, detects automatically the optimum vacuum level for products with a high moisture content, preventing moisture to be evaporated out of the product. With an ingenious redesign focused on serviceability, Turbovac sets the new benchmark for quality and design in the industry once again. 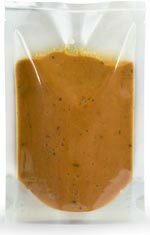 In the non-food industry vacuum packers are often used for special applications and special situations. This might range from hygienic packaging in the pharmaceutical industry or sterilized products for the use and re-use in hospitals. 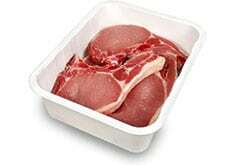 In the electronic industry vacuum packaging is used to prevent sensitive components from sliding in the package. It also protects the products from dirt, dust and corrosion. The defense industry uses vacuum packers e.g. for packaging explosives. Banks might use vacuum packers for packaging money to prevent fraud. 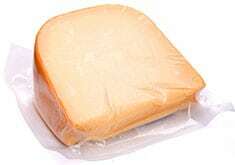 Vacuum packaging is also used to reduce the volume of bulky products to reduce transport costs and to improve handling. Abel House, Leigh Street, Walshaw, Bury, Greater Manchester, BL8 3AL. © The Vacuum Pouch Company 2017. 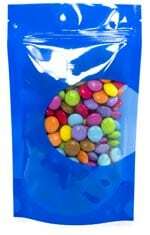 Supplier and manufacturer of vacuum pouches and vacuum packaging products to the UK's food and non-food industry.